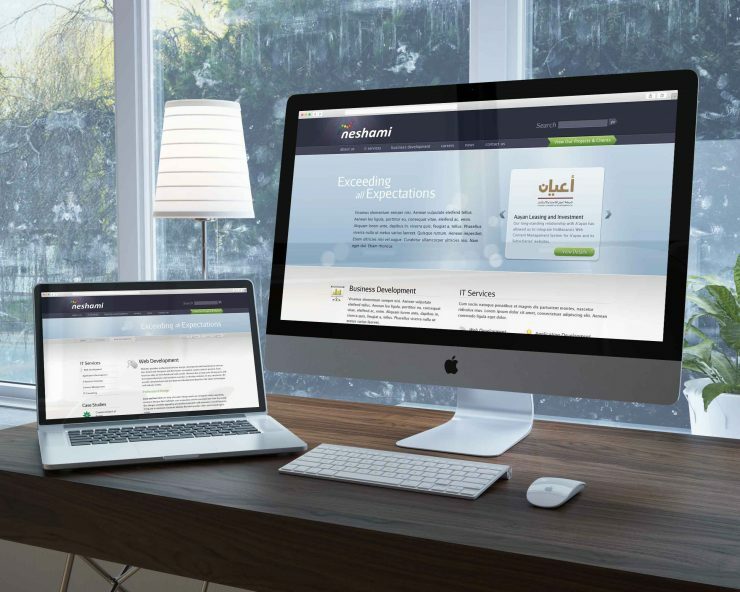 Moath Almanayes hired us to design the website for his tech company in Kuwait. Sarah is by far the best Web Designer I have ever worked with since establishing Neshami in 2004. She’s creative, detail-oriented, prompt and, above all, loves her work. I would highly recommend Sarah and looking forward to do business with her soon.